A new report coming out of Reuters is claiming that Apple will soon start making its flagship iPhone models in India. 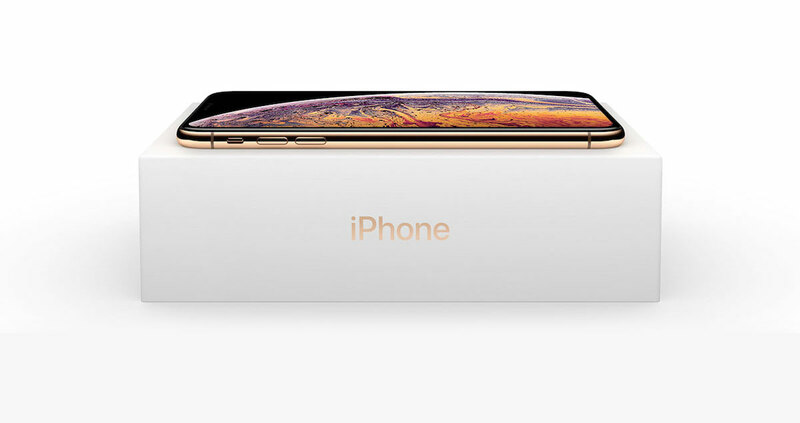 Previously Apple only manufactured its lower-end, budget iPhone models such as iPhone SE and previous-gen iPhone 6s but if this new report is anything to go by, Apple will start making its flagship iPhone models such as iPhone XS, iPhone XS Max, iPhone XR and even next-gen 2019 iPhone models in Tamil Nadu, India. The news comes hot on the heels of trade war between US and China where Apple is expected to get a hit due to tariffs, with one previous report already indicating that Apple will move manufacturing out of China if tariffs hit 25%. The report also indicates that Foxconn will be responsible for manufacturing of iPhones in India as opposed to Wistron which is currently manufacturing lower-end, budget iPhone models in the country. If this goes ahead, it will help Apple manufacture more iPhone models in India, helping them meet 30% requirement of locally-manufactured products in order to get clearance for opening retail stores in the country.